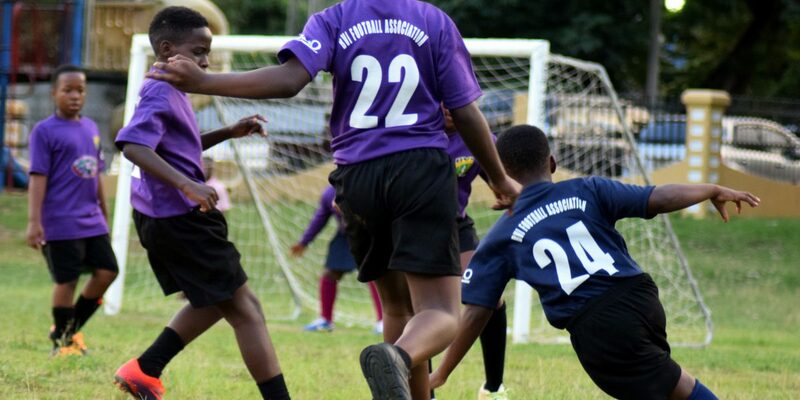 Begrado Flax took a share of top spot in the BDO U12 Primary School League with a 2-0 win over Pelican Gate. Jaden Abrams converted a first half penalty, whilst Jamoi Hodge put the icing on the cake with a late second half strike. St Georges continued a recent run of good form with a 3-1 win over Althea Scatliffe, thanks to a first half brace from Jefferson Frank. Adrian Padilla made it 3-0 towards the end of the second half, before Jeremiah Hopkins scored a late consolation for ASPS. 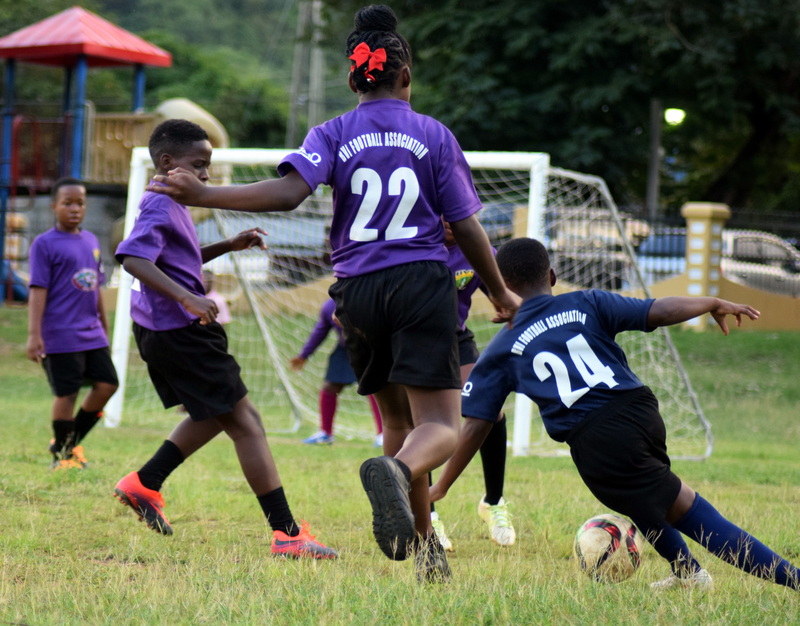 Cedar Green and Alexandrina Maduro Primary remain unbeaten in the standings to be first and second, respectively on goal difference, from BFEC, whilst ASPS are fourth. In the U14 High School League, Cedar School leapfrogged over BFEC, with a 2-0 win, into second place in the standings, but still five points behind unbeaten leaders, ESHS. Cedar’s game against BFEC was called off after an injury to the goalkeeper reduced the boys from VG to just six players on the field. In the High School Girls league, Cedar went top, on goal difference, from BFEC, with an 8-1 romp over the SDA Girls. Hat tricks from Darci Reich and Lilly Pierce along with a goal each for Tola Broderick and Caron Simmons sealed the deal for Cedar, although SDA had been level at 1-1 after a strike from Daveon Topper. BFEC maintained the pace in the race for the Championship with a hard fought 4-2 win over St Georges Girls, despite being a goal down, scored by Kiara Woodley, for much of the first half. Jakisha Rigobert netted the equalizer and Kayla Skelton the go-ahead goal on the stroke of half time, before Loreal George scored twice in the second half to secure all 3 points.